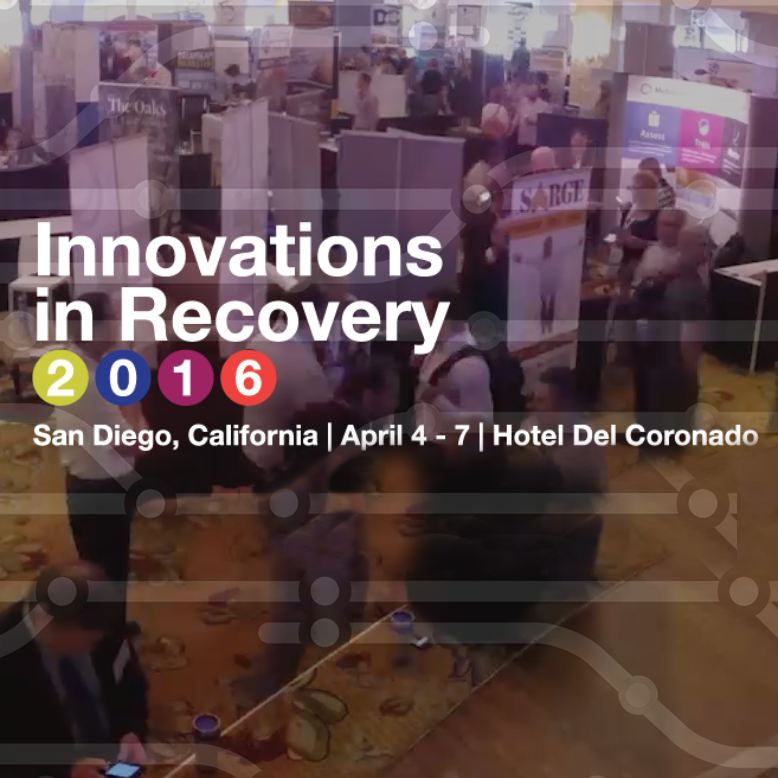 We will be attending the Innovations in Recovery Conference in 2016. Innovations in Recovery is about everything new in behavioral healthcare. Focusing on the latest developments and concerns that are important to you, this conference tackles some critical touchpoints: ethics, community stigmatization, long-term care planning, new and alternative approaches to treatment, co-occurring disorders and specialty populations. The way we address these issues is fundamental for patients, their families and our society as a whole. Innovations in Recovery is a collaboration of the best and brightest in behavioral healthcare, and it places you on the leading edge of life-saving and effective practices as our industry moves forward into the future. Join us at our exhibition booth to discuss how Select Lab Partners can work for you!